AND happy babies I might add!!! This is a description on the differences of these two file formats (JPG and RAW) and what I prefer to shoot in...and why. You can decide for yourself what you prefer and need. Each photographer has their own workflows and needs can vary. When your camera is set to JPG shooting your images are compressed and processed in the camera, immediately after snapping your shot; this is known as JPG compression. This processing in other words sets the color, white balance, tint, and exposure of the image dependent on what your camera settings are. Now many DSLR cameras have the option to shoot in RAW mode, meaning the image is not compressed at all and all processing must be done afterwards on the computer. A key fact to note with an uncompressed RAW image is since all the processing is done on the computer you have a large amount of control over the white-balance, tint, hue, and exposure even after your image is taken. This can be monumental if you need to correct or fine tune any of these details on your images. With a JPG compressed image this processing begins in the camera and the image is compressed before you ever touch it in your processing software. If you are a beginner and you are just learning what you prefer for white balance and exposure or a brand newbie and have no idea what you are doing with the technical camera side, I would say it's best to shoot in RAW. This way if you must correct something you have more control and image detail to work with. With a JPG compressed image you have much less control on correcting issues you might not have noticed during your shoot. Now if you are a seasoned pro and you are very familiar with your exposure and white-balance while shooting then it may not be such an important decision whether to shoot in JPG or RAW; you likely will not be doing a lot of correcting maybe just some fine-tuning. However, I do prefer to shoot in RAW for most of my work. 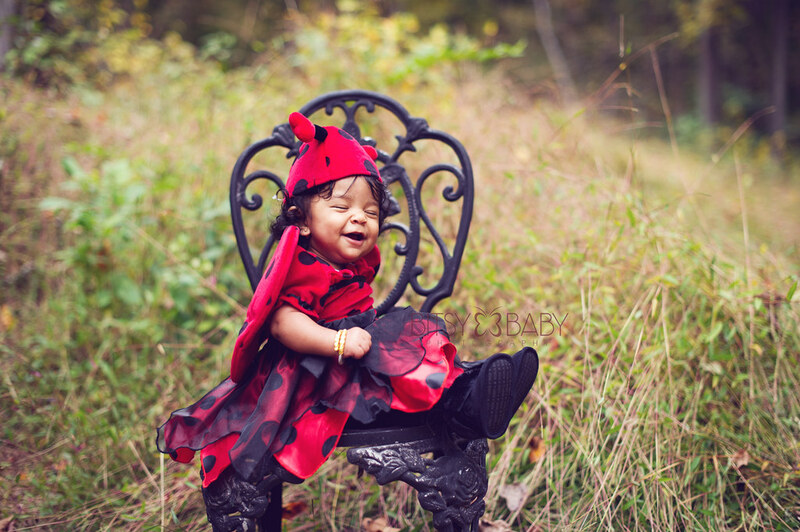 One reason being a typical client prints a 20x30 canvas of their baby's photo and I want that image to have the most detail as possible. I have also noticed a great difference when tweaking my white-balance in Lightroom 3. For instance if I I decide the Kelvin I shot at wasn't what I preferred after all I can just type in the Kelvin temperature number with a RAW image whereas with a JPG image I do not have this level of control. I do edit each of my images individually and I love making each one a fine piece of art. Also, because JPG images are compressed they are much smaller files than a RAW file. It makes sense that a RAW file contains more details then as it is 2-3 times larger in size than the JPG. You will need larger memory cards and likely more storage space on your computer when shooting in RAW. I recommend to just use an external drive and backup RAW images off your computer's hard drive to save the space. I actually just delete the RAW versions of images after I've proofed the session down to the keepers and made my own JPG compressions. I do not take hundreds of images for each session though so I don't find the size of RAW images a problem. Once I got the shot I move on to the next one. Everyone loves babies. What's not to love right? But they don't stay that small forever, in fact babies grow so fast it seems like it is right before your very eyes. 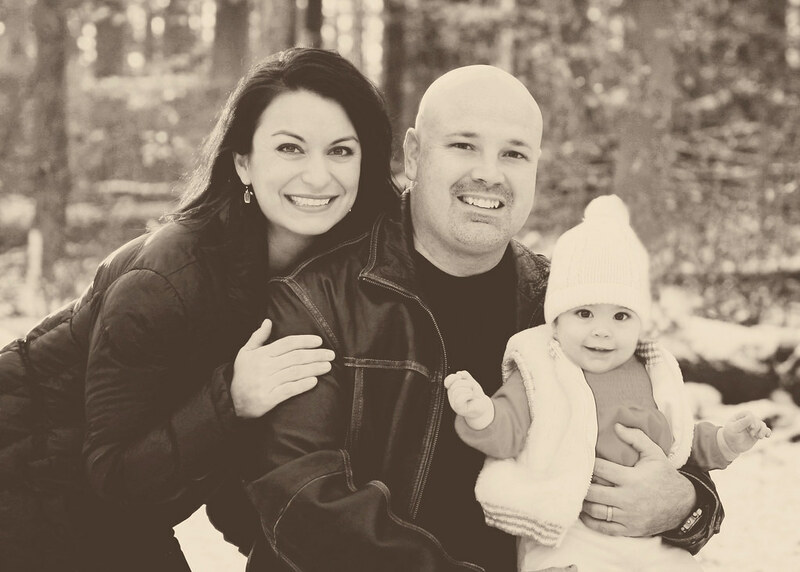 Capturing those memories is important and most new parents do their best. 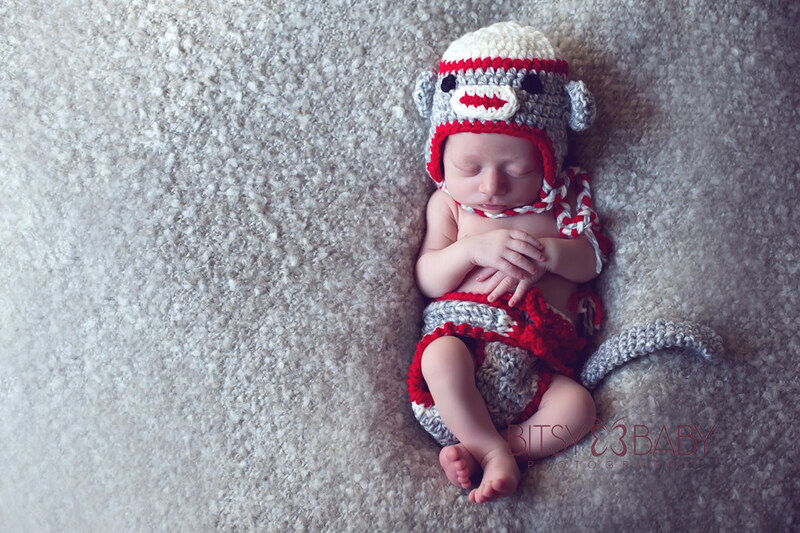 But having the chance to use a newborn photographer is a priceless opportunity. When you are invited to a baby shower for a friend or family member your mind immediately begins to wonder what you will get them. You find out they are registered at several stores and that may give you some ideas. The usual choices are clothes, baby soap sets, rattles or pacifiers or other common baby shower gifts. Baby showers are a great way for the new parents to get the things that they will need for their new baby. Most things like diapers or newborn clothes will be used up or be grown out of fairly quick. Ever wished you could think of something really unique this time? Instead of the same thing everyone else will probably bring. Unique gifts are something that will be remembered for a long time after the baby shower. And a unique gift means so much more to the expectant parents. 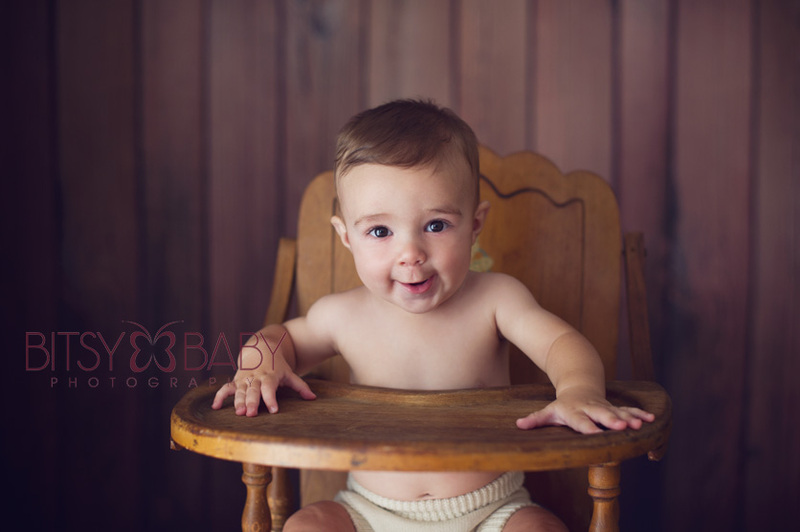 New parents will undoubtedly want to have many pictures of their new baby. These first memories of the babies life are both precious and priceless. Everyone snaps pictures with their cameras but unless they are a professional, the pictures may not capture the memory quite the way they hope. Instead of conforming to the usual list of baby shower gifts, why not give the expectant parents a gift to remember? 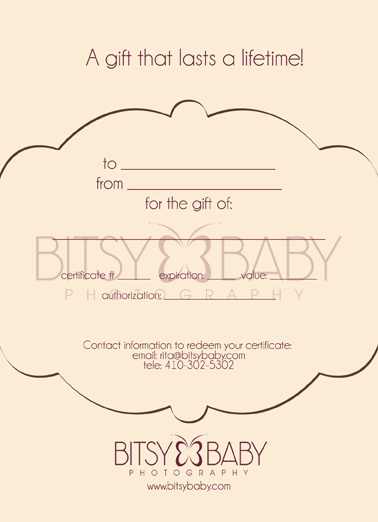 Giving them a gift certificate for a newborn photographer photo session will be a gift that no one will expect. It will most likely bring the new mom to tears when she realizes what she has been given. 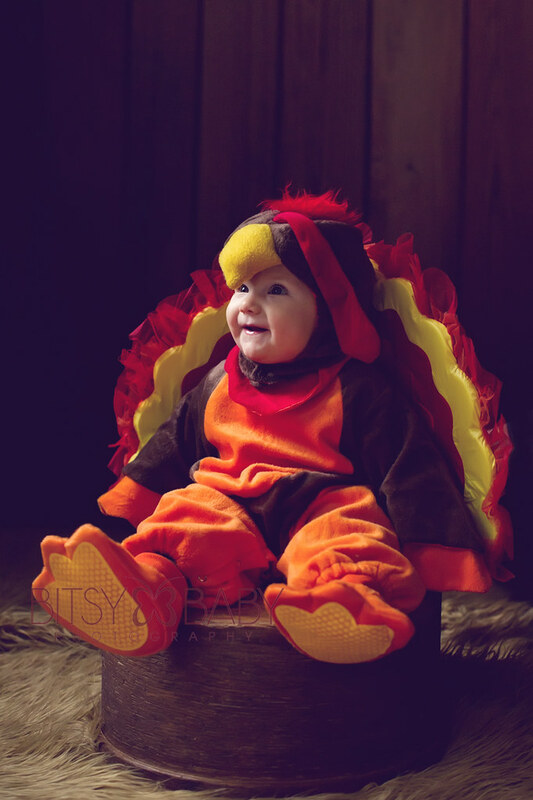 While everyone can take pictures of their own baby, getting those special pictures by a professional will be priceless. Newborn photographers have the equipment that most people would have no reason to own. They have already put the expense into the best cameras and various props to make each photo session special and unique for the parents. New parents will feel so pampered when they are able to be a part of a photo session by a professional newborn photographer. As you consider what type of gift you will choose for the new parents, consider something that will last. Long after the clothes have been outgrown and the baby shampoo is gone you could be the one who gives the gift that will last a lifetime. Photos are things that mean so much to parents long after the child has grown. 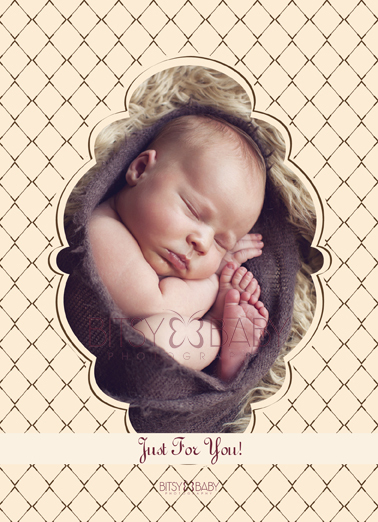 And being able to have a professional newborn photographer to do the job is even better. 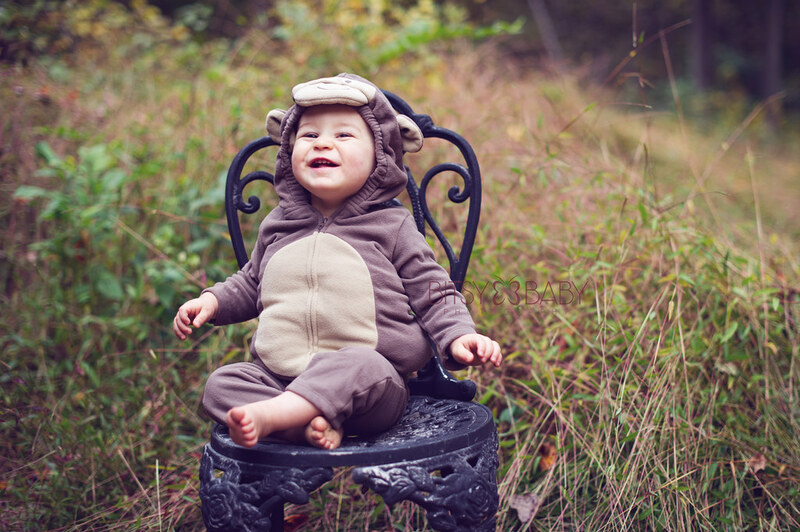 Most of the props used by the photographer really highlight and enhance the special moments of baby’s first pictures. 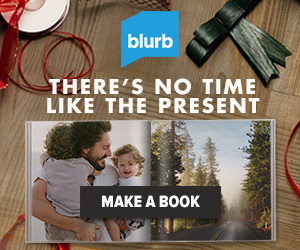 Consider giving this gift that will be remembered forever. As many of you know I am pregnant with my second child, another girl, we're so over the moon to be having another baby!! I'm now 22 weeks in and have found some awesome products during my pregnancy I can't live without! I thought I'd share these today =) Many of these items can also be used after baby arrives too. I also used this with my first pregnancy as well as this current one. I am really into aromatherapy and a soothing smell can really relax me and put my mind at ease. I use this oil diluted in my Aveda lotion and rub it on my tummy after my baths before bed, mmmmm sweet sleep! This is also great to dilute and use as a massage oil for baby once he or she comes =) A bottle last a long time too! Another 5star find at Appleseed Boutique for me was this bra, WOW, soooooo comfortable. It's not technically a maternity or nursing bra but is so stinkin' comfy I'll have a hard time giving them up when baby comes =) And I think I can always just fold it down to nurse?! So on to Lukas: serious & smiling and all the while sitting!